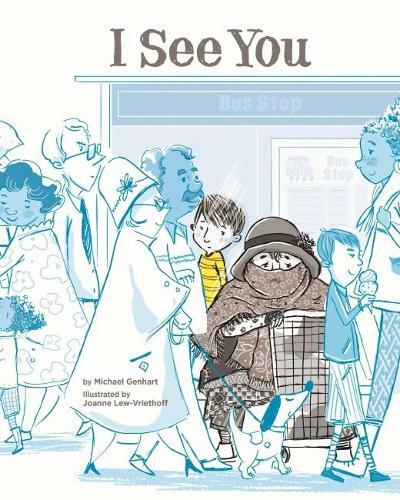 I See You is a wordless picture book that depicts a homeless woman who is unseen by everyone around her - except for a little boy. Over the course of a year, the boy is witness to all that she endures. Ultimately, in a gesture of compassion, the boy acknowledges her through an exchange in which he sees her and she experiences being seen. This book opens the door for kids and parents to begin a conversation about homelessness. In a "Note for Parents, Educators, and Neighbours", there are discussion questions and additional resources about helping the homeless. Ages 4-8.